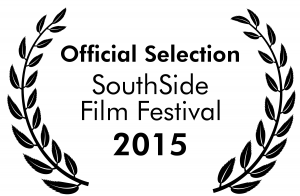 “Letters to Frieda” will be honored at the South Side Film Festival! Home > “Letters to Frieda” will be honored at the South Side Film Festival! We are honored to announce that “Letters to Frieda” will be shown at the South Side Film Festival in Bethlehem, PA. The festival starts on June 9th, 2015 and we hope to see you there. Thank you for your support! Next Post: The Bottle is a Wrap! Copyright © 2019 Julian Farris Films. Powered by WordPress and Stargazer.